Assalamualaikum wbt and good day. So, are you the one who wanted to control your sebum? Are you looking forward to read this because you thought that this is going to be a skincare post? 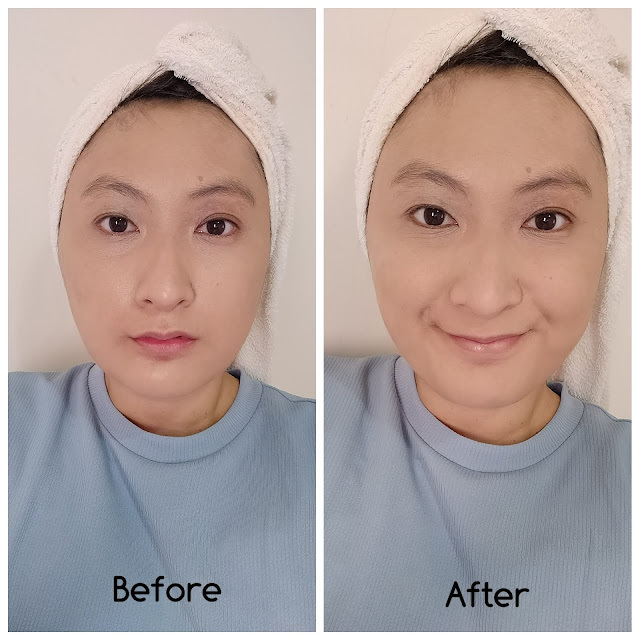 Nope, this is not a skincare post but more towards makeup item review post. If you wanted to know how to control your sebum using skin care, i will post one for you at my Mary Kay blog soon. 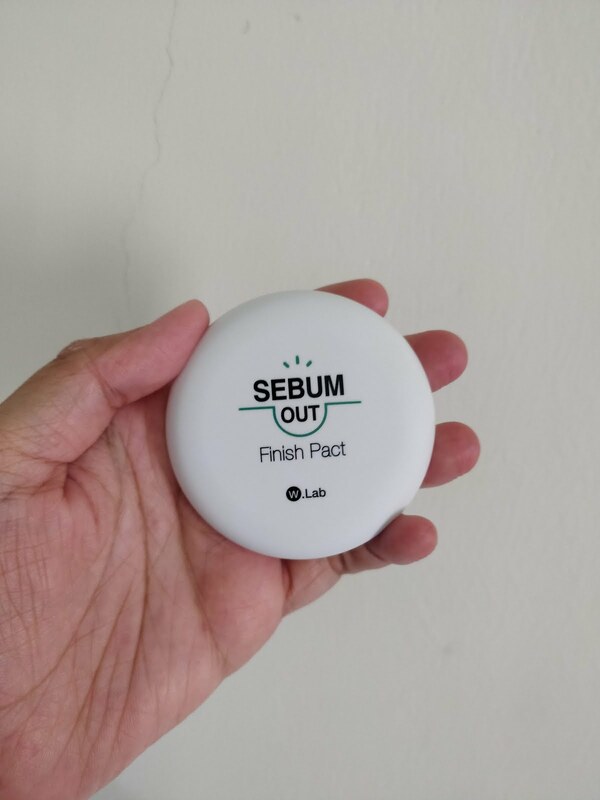 Meanwhile, if you are looking for an item, which is very well known to control your sebum for one whole day, then this is the item for you. 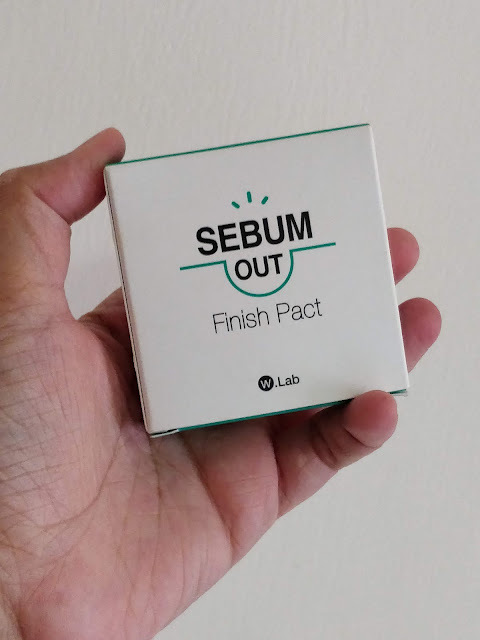 SEBUM OUT Finish Pact, bought at Althea Korea's website is a small but powerful pact. 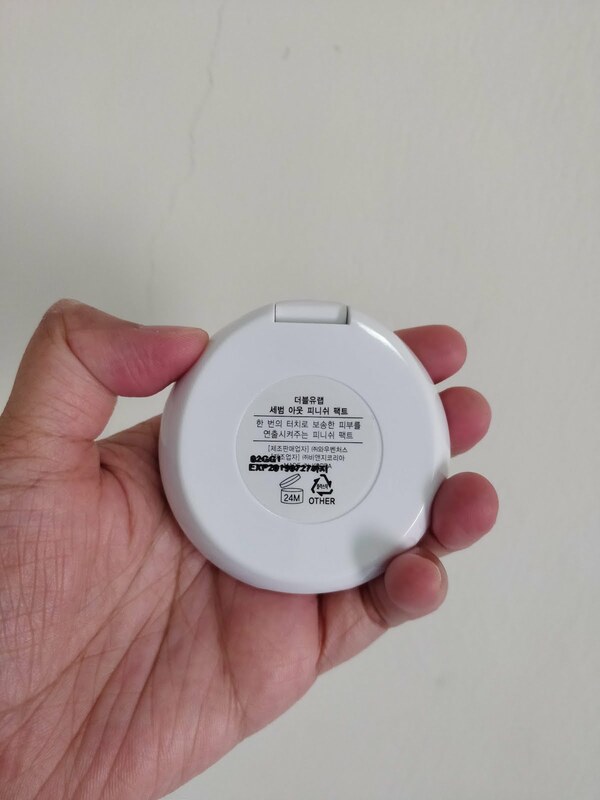 It does not look like powder at all. It looks like a white pressed powder but when applied, it looks transparent onto your face. This palm size pact is super powerful, that if you have dry skin i just forbid you to use it. It will dries up your skin more. That is what happened to me. I mean, at first i only applied it onto the area that i think my sebum is out of control such as my nose and chin. Then, i tried to apply it to my whole face and it burns like hell! I mean, my skin started to feel SUPER dry and cracks out. 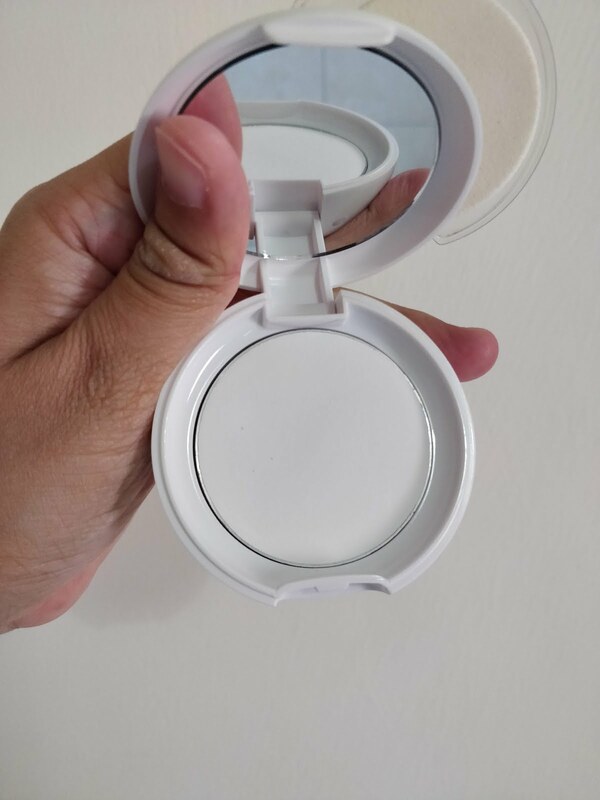 So, please if you do have combination dry/oily skin at the T-Zone, just use it as the oily spots ya. I also like it cause it has expiry date, written at the back of the pact. 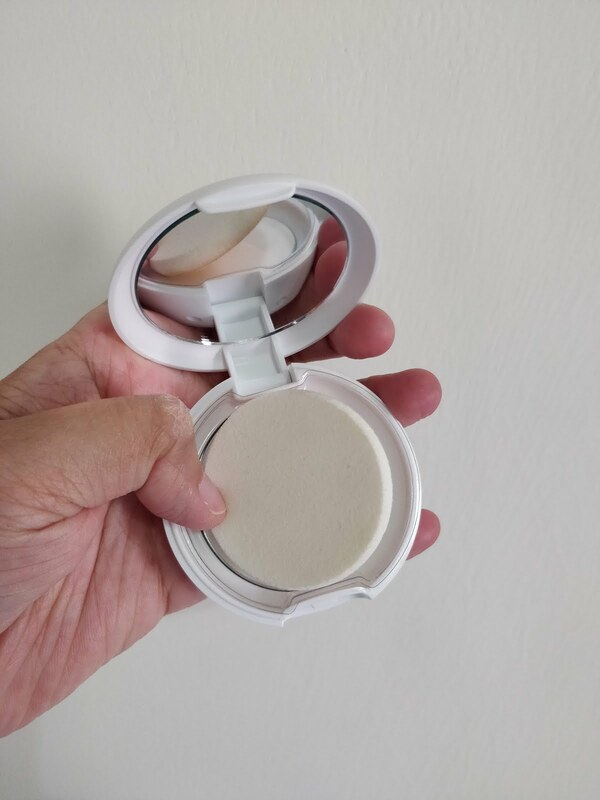 The pact comes with a white soft sponge for application. This powerful item can be purchased at Althea Korea website for RM 36 only! It will last you long time, i am not kidding! Marissa first trip to Langkawi!